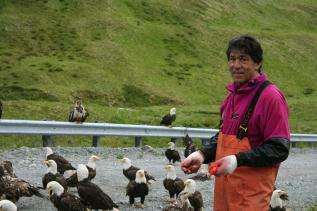 Captain Billy Choate is a native Alaskan with a lifetime of experience on the water. He has operated an array of vessels, including research, fishing, and diving vessels. 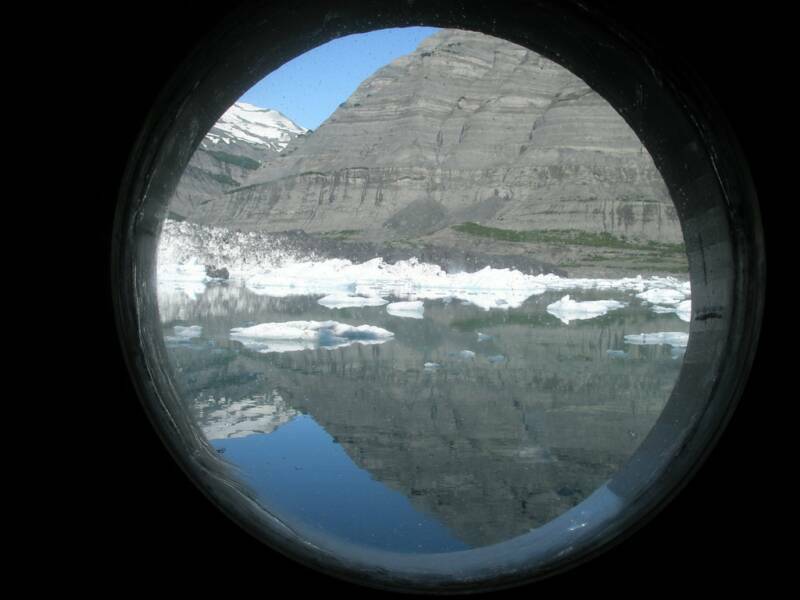 He has operated boats on both coasts of the U.S., the Caribbean, and Latin America as well. 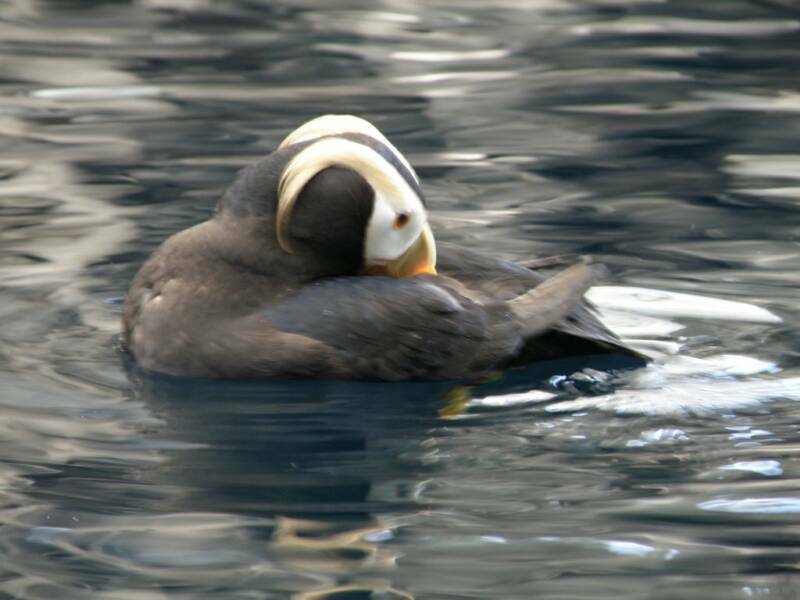 Billy has been particularly drawn to the Aleutian Islands, where he has spent years fishing, running research vessels, and exploring. 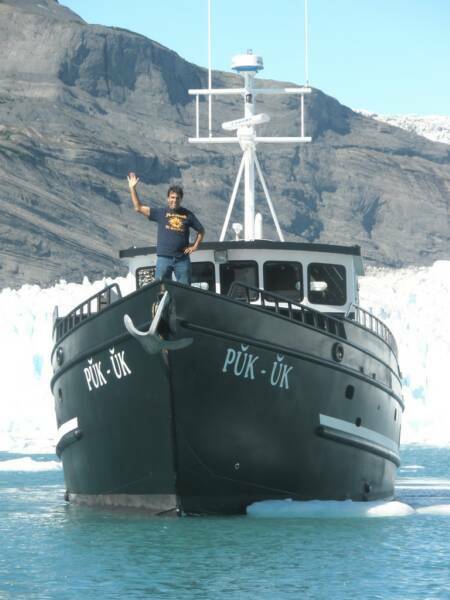 In 2005 he retired from fishing and put his many years of experience to work with the design and building of his dreamboat, the Pukuk, an ideal vessel for exploring Alaska's waters and coastlines. Billy obtained his Coast Guard license in 1979, about the time the king crab fleet's vessels began to outgrow the 200 ton unlicensed limit. He maintains the highest safety standards on his vessels. In addition to carrying all required Coast Guard safety equipment, he has gone well beyond those minimal standards on almost everything related to safety. He conducts regular drills with his crew, and ensures that all passengers understand safety procedures. Although the pilot house is jammed with electronic navigation equipment, Billy carries detailed charts of all areas he navigates in. Billy's curiosity is infectious, and he likes nothing more than sharing his many adventures with others. An engineer/deckhand maintains a full time position on board. This person is responsible for assisting the skipper with boat maintenance and operation as well as transporting clients between the Pukuk and the beach. The cook is responsible for ordering and stocking all necessary food and beverages for the duration of your trip. Please let them know of any allergies, special dietary needs, or preferences.